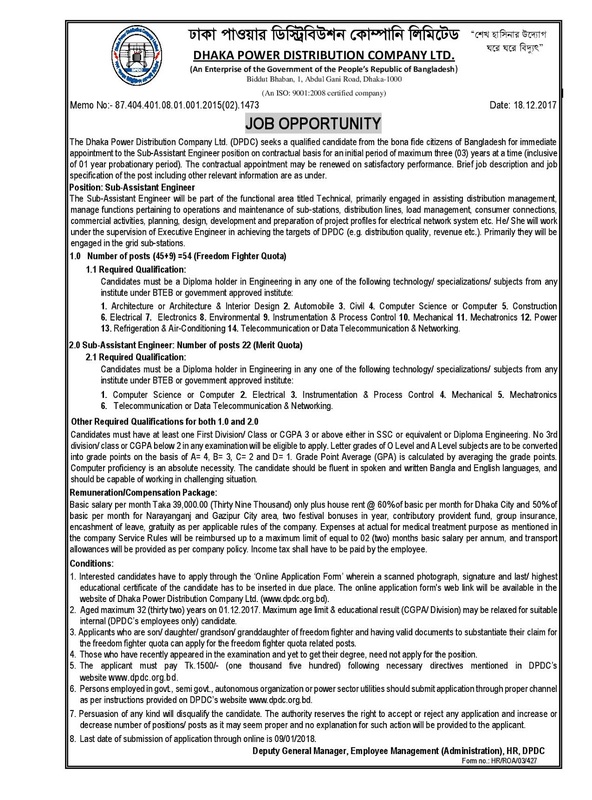 Recently Dhaka Power Distribution Company Limited (DPDC) published new job circular on there official website www.dpdc.org.bd. This circular published on 20 December 2017. There are 80 new post available on this circular. 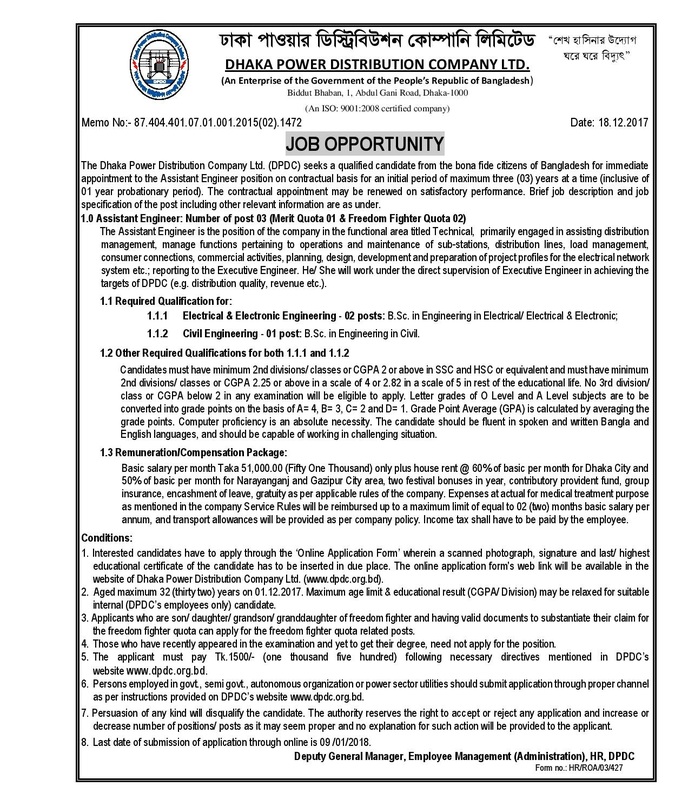 Diploma Pass Student can apply this Dhaka Power Distribution Company Limited (DPDC) job circular 2017. 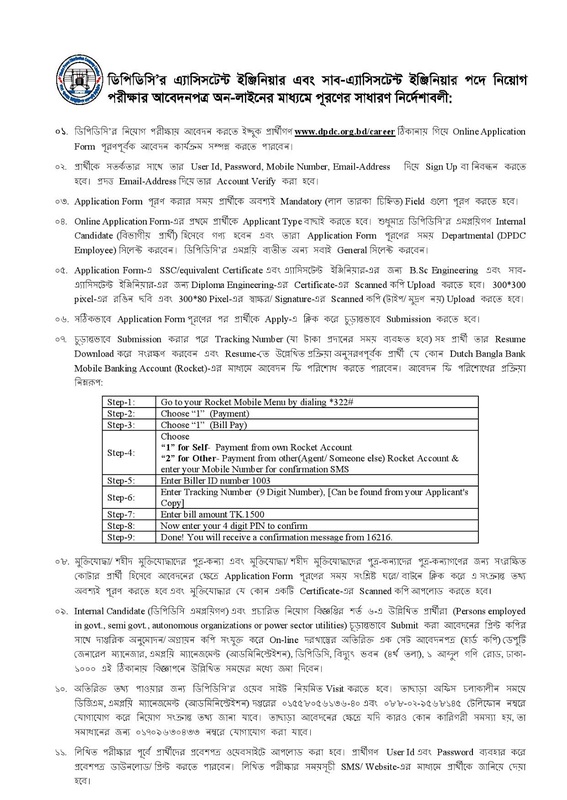 For get apply Dhaka Power Distribution Company Limited (DPDC) govt job circular through online, you have read full circular carefully. 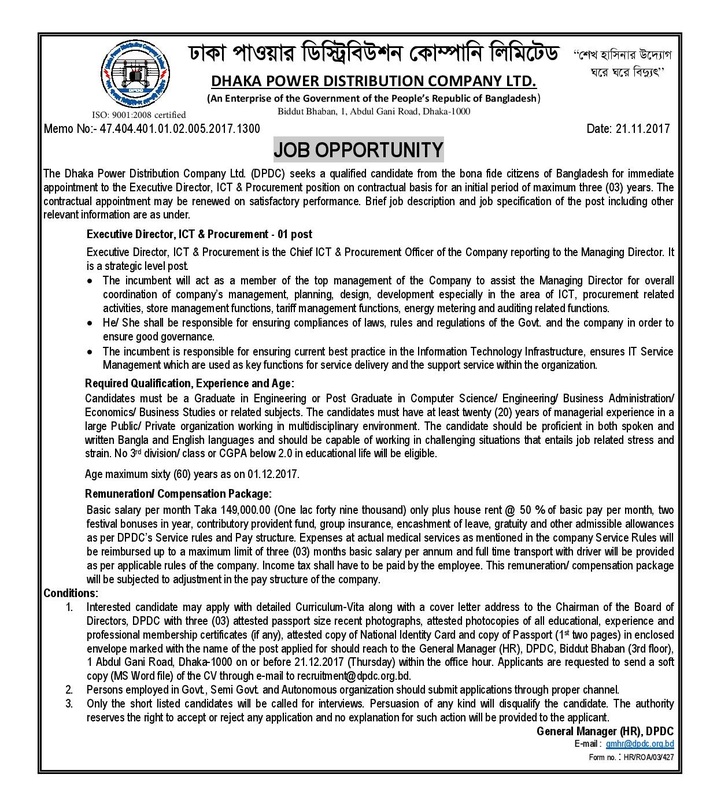 For next updates about Dhaka Power Distribution Company Limited (DPDC) Job circular Vacancy Notice, Exam Result or Admit card, stay with us. For view and download for Dhaka Power Distribution Company Limited (DPDC) you have to visit there official website www.dpdc.org.bd. 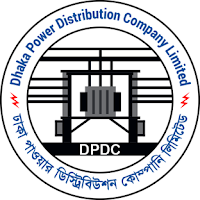 Get more updates about Dhaka Power Distribution Company Limited (DPDC) jobs circular notice, Exam Result or Admit card, please stay with us and join our Facebook Page.